Harley-Davidson has found itself under siege from a barrage of recalls affecting a lot of its current touring models. According to documents released by the National Highway Traffic Safety Administration, over 45,000 Harley-Davidson motorcycles are affected by the recall, covering a myriad of models that include the Road King, Street Glide, Road Glide, and Ultra Limited. At the heart of the issue is what’s been reported to be clutch problems plaguing a handful of these models. 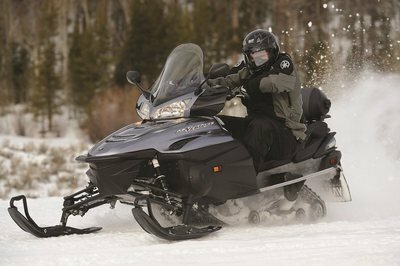 The issue is specifically tied into what the NHTSA describes as "glass bubbles" that could potentially damage the bike’s clutch system and prevent it from disengaging even after the motorcycle has been parked for an extended period of time. This recall, somewhat surprisingly, has been months in the making, or at least the wheels were put into motion in October 2014 when Harley opened an investigation on the issue after receiving multiple complaints about the aforementioned clutch master cylinder. The company even went so far as to hire a chemist to help with the investigation surrounding an issue that has led to an incredible 313 warranty claims. It would’ve been manageable if that was the extent of Harley’s recall woes, but it isn’t. 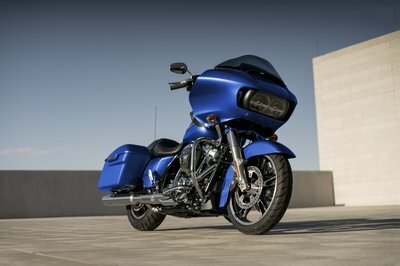 Turns out, another 9,285 models of the 2015 Street 500 and 750 are also being recalled for an entirely different issue. The good thing is that these bikes don’t have it as bad as the other Harley models. The bad news is that it’s still significant enough to warrant a recall. Apparently, these bikes don’t have any rear reflector assemblies. That’s a problem because rear reflectors are federally mandated equipment for all motor vehicles, Harley Davidson Street 500 and 750 models included. Turns out, Harley simply forgot to put them there. If that isn’t embarrassing enough, the Canadian Motor Vehicle Safety Standard issued a similar recall for these Harleys since the country has the same requirement for its own vehicles and these bikes don’t have their own rear reflectors. 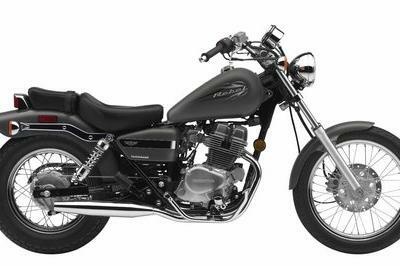 This particular recall affects Street 500 models built from Jan. 28, 2014 to March 9, 2015 and Street 750 models built from May 12, 2014 to March 9, 2015. 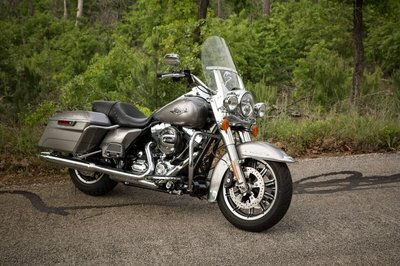 Continue reading to read more about Harley-Davidson’s fresh round of recalls. Harley-Davidson has had a rough couple of weeks, hasn’t it? As if news of small declines in sales in the first quarter of 2015 wasn’t bad enough, the American motorcycle brand now has to deal with one of the biggest one-time - or is it two-time? 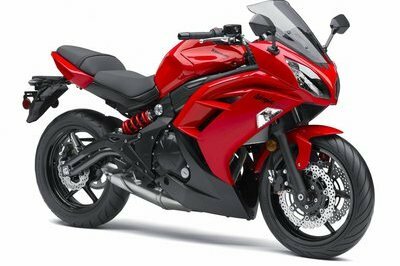 - motorcycle recalls I’ve seen a very long time. Last I checked, over 50,000 units being recalled is a big freakin’ deal. I’m confident that Harley can get past these troubles and fix whatever ails these models. But it’s still not a good look for a company that’s likely doing what it can to reverse its trending sales volume. 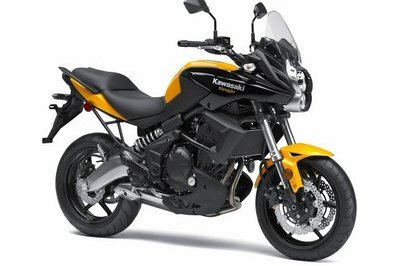 It’s one thing for motorcycle owners to show a general lack of interest in a brand. Something like that comes and goes and companies can stem the tide in the future. It’s another thing for customers to lose faith in a company because said company’s reliability craters. Harley’s not at that point yet, but this massive recall doesn’t paint a good picture for the company.